Too bad the rationalists have pretty much lost the debate and scam is becoming ever increasingly accepted into veterinary medicine. Respected colleges are teaching it, practitioners pay to learn it, and then go on to ply this bs on the public. Yes for now the argument accepts de facto scam is real. The sad part of this is that it will lead to loss of consumer confidence and erosion of the esteem with which the public holds the profession in…. The screamers and bullies hold the high ground at the moment and the spineless associations ,journals, and universities are content making money and keeping their heads in the sand. that’s why we have to do something about it; without opposition, they will take over, that’s for sure. So your wish is to have homeopathy abolished? what I did mean, I want people to be guided by the evidence not by people who make money out of misleading them. The UK experience is different. Veterinary homeopathy is very fringe. There are probably less than 40 veterinary homeopaths in the UK out of 11,500 veterinary surgeons. Most are either nearing or past retirement age. I don’t think there’s been a new one in a number of years. The Royal College of Veterinary Surgeons has made its position on CAM very clear. Adjunctive only, not first line treatment. Anecdotally, referrals from other vets are drying up. Veterinary homeopathy is dying in the UK. 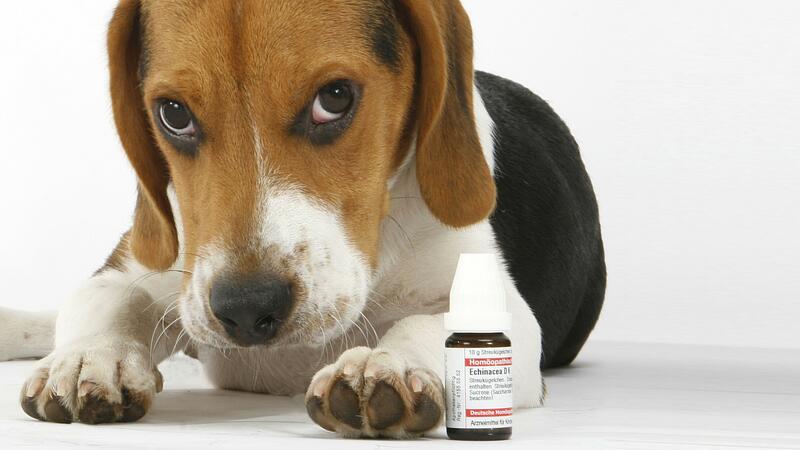 The end of veterinary homeopathy just means that the public will continue doing what they do now. Ie treat their animals with homeopathy, use other CAM treatments hydrotherapy and chiropractors. It will just all go underground.There are just too many of us who have seen that some so called evidence based treatments cause harm to animals whilst many CAM treatments with no evidence base work. The RCVS will continue to do nothing in fear of provoking a mass public backlash . That is why that statement just sits there being ignored. Rather humiliating for them and for people like UK homeopathy regulations . please explain how you see that. presumably you have anecdotes to support this statement. do you know the difference between anecdote and evidence? do you really think that CAM would not be generally adopted and promoted if there were evidence that it worked? Hydrotherapy? In a physiotherapy setting it’s hardly CAM. It is worth pointing out that veterinary physiotherapists are asking for statutory recognition. The Veterinary Surgery (Exemptions) Order 2015 permits the treatment of animals with physiotherapy by a non-vet if a vet has prescribed it. It may or may not permit chiropractic and osteopathy – the Order mentions neither. The RCVS intreprets “physiotherapy” as meaning all manual therapies (so it could include massage therapy) but are clear that it excludes acupuncture and aromatherapy. Hydrotherapy in its more bizarre forms practiced by naturopaths, yes, that is CAM but does anyone actually offer it for animals? 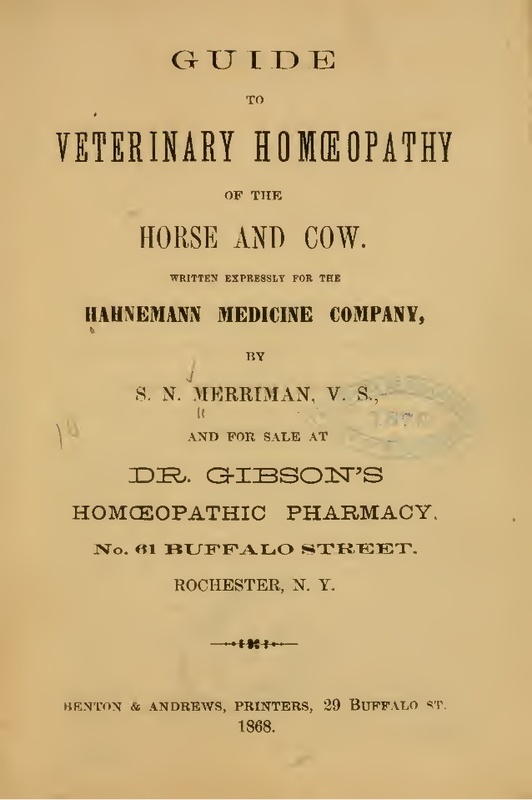 Animal owners (and their direct employees) can legally treat their animals with homeopathy – assuming i) that the homeopathic remedies used are legal in the UK (they have to registered with the Veterinary Medicines Directorate – some aren’t including nosodes) and ii) there’s nothing sufficiently wrong with an animal to warrant summoning a veterinary surgeon. The RCVS statement does not change this. Just ask yourself why this might appear falsely to be the case. Let us know when you’ve come up with a good answer. Like most other people I learn from my experience’s in life. People have a choice whether or not to continue to accept certain EB treatments when they don’t work. I then see hydrotherapy work which has no EB Base so I use it. for instance, who says that hydrotherapy as NO evidence-base? Going back century or two, there was a different sort of hydrotherapy in use in the form of various water cures (famously used by Charles Darwin, to very little effect), and indeed it was very fashionable to take the waters in spa towns and to bathe in the sea for their supposed restorative effects. At the time it was probably safer than most of the other things that doctors did, though my eyes water when I read my great-great-great grandmother’s account of having cold water syringed under pressure into her womb.